Leisure Arts is having a special on this e-book crochet book! It is $4.99 right now on their website! Download it instantly! Be sure to check it out before the price goes back up! 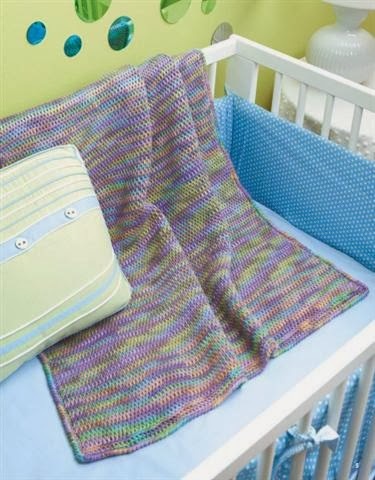 Leisure Arts Has Free Crochet Patterns! 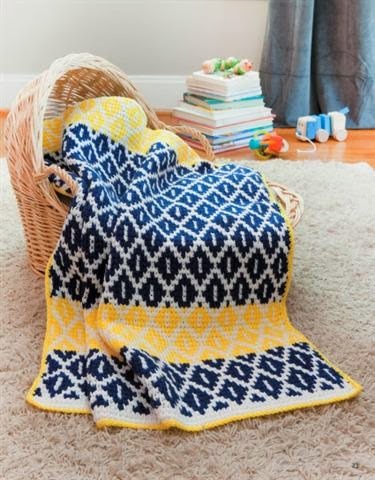 Did you know that Leisure Arts gives away a free pattern every Friday? You can sign up HERE for the weekly newsletter. They actually have 10 crafting categories to choose from! Leisure Arts also has a very active Facebook page. Click HERE for the link. You will, of course, need to be a member of Facebook in order to access their official page! 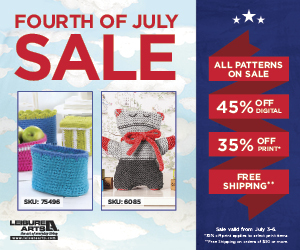 The 4th of July is around the corner, and Leisure Arts is celebrating by having a huge sale on both digital and print patterns! Not quite a year ago, I fell in love with Fingerless Gloves when my dear friend Wendy, crocheted a pair for me! 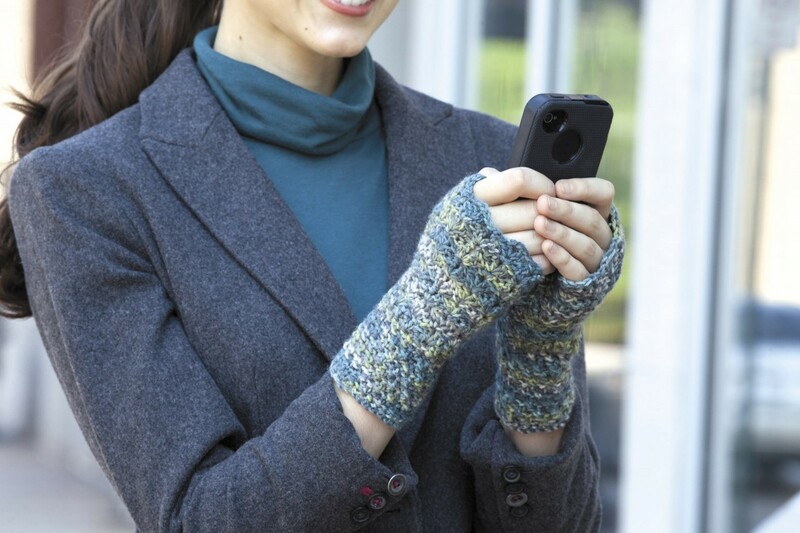 I love the look of them, but also appreciate them when I am out in the cold but still need my fingers free to text. I have even worn them for crocheting in the car when it is chilly! 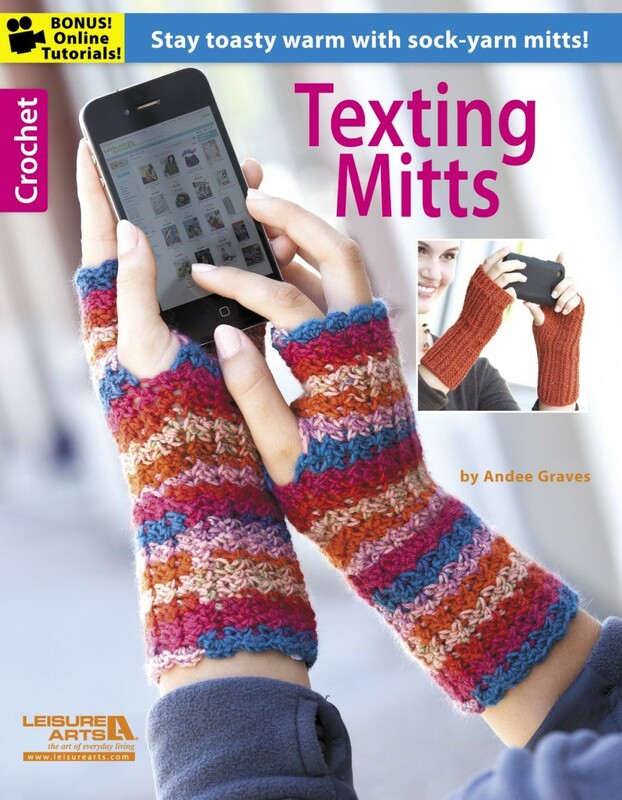 So today I am priviledged to be reviewing a new book for Leisure Arts called Texting Mitts, designed by fellow designer Andee Graves. 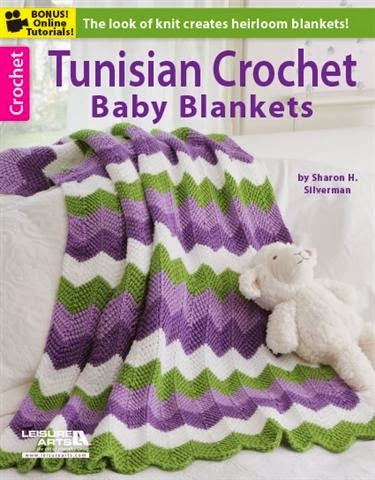 This book has a wide range of designs (eight in all) each with different patterns and skill levels. So there is something for everyone! I especially love the fact that Andee used #1 Sock Yarn, which I think makes the mitts more soft and stretchy than they would have been in another type of yarn. Sock yarn come in such beautiful pallettes and Andee makes use of some of the best. Due to a variety of patterns, these mitts are fun to do and because they all are crocheted with an E or F hook, they will work up fairly quickly as well! Another added feature to this great book are Bonus Online Tutorials. Wherever you see a camera icon in the instructions, there is a video online tutorial to accompany the instructions! That is a wonderful feature for beginners or those who are just not quite sure of a particular stitch pattern or technique! I love the fact that several of the designs are sized for Small, Medium and Large and that all the yarns used are readily available to everyone. This book has beautiful color photos, which show up the different stitch patterns very well. It is sure to be another winner for Leisure Arts and Andee! This dainty design has a pretty lace pattern, just like its name indicates. I love the double crochet shell design and the use of front and back hdc stitches around the cuff. The design begins at the fingers and the cuff is added last. Directions are given for three sizes and it is rated Easy. Diamond Back Mitts have a large variety of stitches, including Foundation Single Crochet, Front and Back Half Double Crochet and Treble, and Cluster Cross stitches. All the stitches are included in the video tutorials. This Mitt begins at the cuff and ends at the finger ribbing. The skill level is Intermediate and it also includes three sizes. I love the beautiful cable shell pattern in this design. It is so pretty and looks fun to crochet! The design uses Foundation Single Crochet, Front and Back Half Double Crochet and Front Post Double Crochet. As before, all special stitches are explained in the Online Video Tutorial. 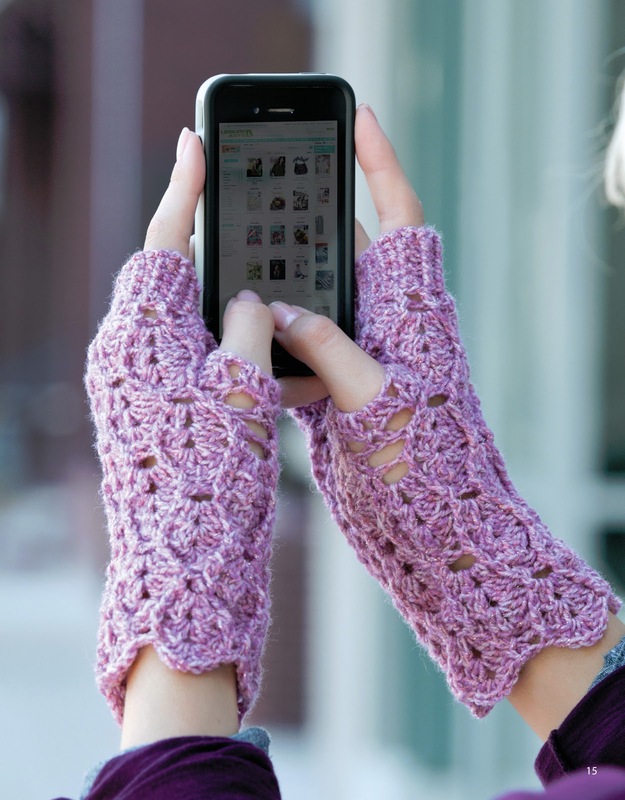 This pretty mitt uses an E crochet hook and comes in one Women’s size. The Mitt begins at the Finger Ribbing and concludes with the Body. It is rated Easy. The Seashell Mitts are also rated Easy. They come in one size and utilize a very nice Cross Stitch pattern that is included in the Online Video Tutorial. The design starts at the Cuff and concludes with the scalloped finger edge. I love the color pattern of the Patons Kroy Sock yarn used, called Aqua Fleck. It is designed in one woman’s size. Additional information and photos for each design in Texting Mitts can be seen at Ravelry HERE. Due to the generosity of Leisure Arts, ALL readers have a chance to win a copy of this new book. so I can email you in case you are the winner! A random drawing will be held Thursday, February 21, 2013. More reviews and giveways are coming! To keep up, you can JOIN this blog OR SUBSCRIBE to our RSS feed, both shown in the left sidebar of the blog. DISCLOSURE: Leisure Arts provided Cute Crochet Chat with a free review copy of Texting Mitts and will also be providing the GIVEAWAY copy.